Host live virtual events easily with up to 100 interactive video participants and unlimited audience. This article is about how to start a webinar. 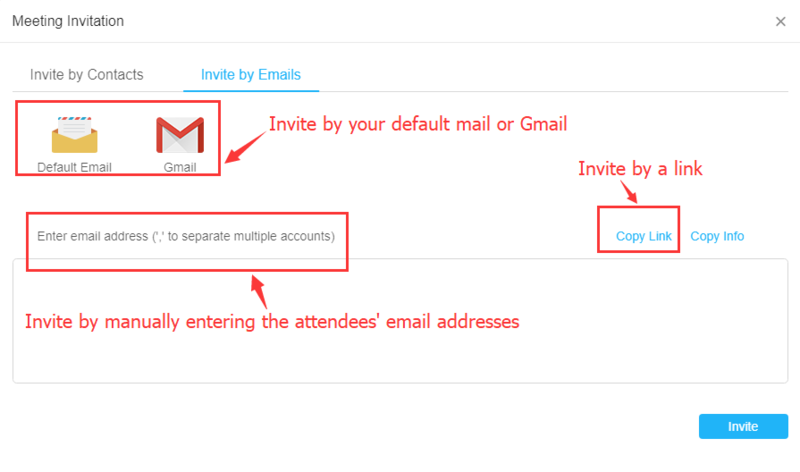 Then you can Copy Webinar Room URL and share the link to your attendees. How to Join an ezTalks webinar?